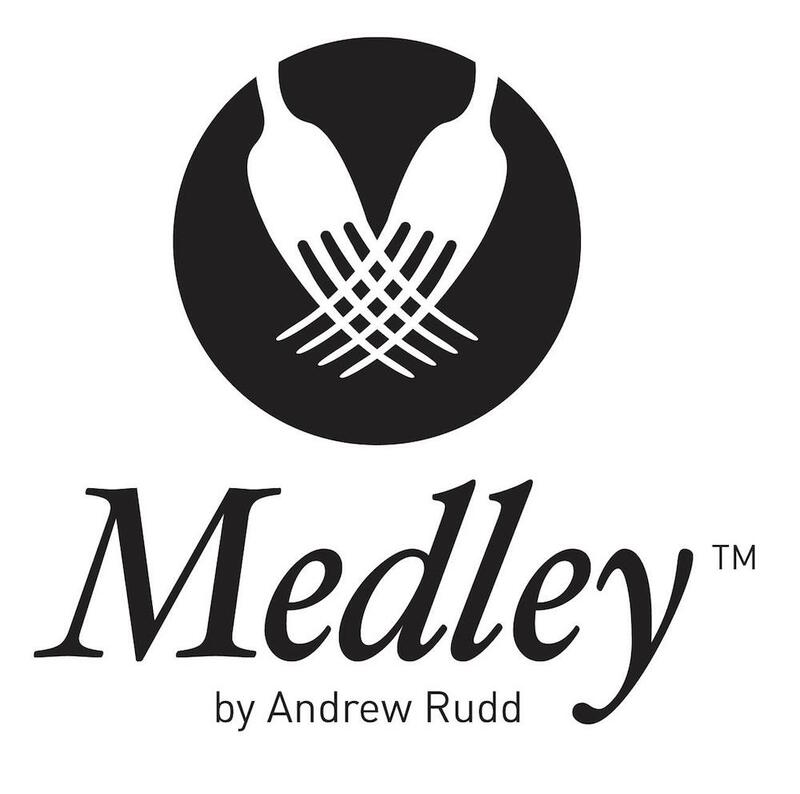 We are delighted to announce an exclusive 6 Course Tasting evening at Medley by Andrew Rudd. Guests will be treated to Andrews Culinary Skills. 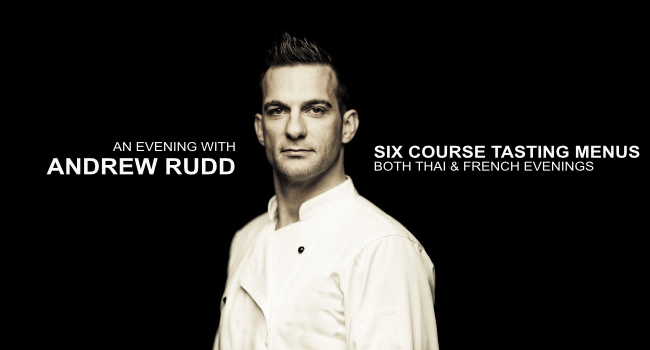 Celebrity Chef Andrew Rudd will be hosting a 6 course tasting dinner on both July 14th & July 29th. This is a must go to event for all couples who love their food. The evening will be in Andrew’s private restaurant called Medley which is now based in a new location on Anne’s Lane, South Anne Street, Dublin 2. Please note – The French Evening is now SOLD OUT and there are only 6 tables left for the Thai Evening. Your night will be packed with 6 delicious course to get you in the mood of what we think, will be a night to remember. One of our most popular Tasting Evenings is back. Our 6 course Thai Tasting evening will consist of all of the elements that make Thai Cuisine so irresistible. We are delighted to announce that our French Tasting evening at Medley will make a return to celebrate Bastille Day where we will be serving up some of the classics such as Beef Bourguignon, Moules Marinieres and Coq au Vin. Your evening will start at 7:30pm, once you have purchased this offer, please send your booking to chris@medley.ie stating which evening you wish to attend. Address: Anne’s Lane, South Anne Street, Dublin 2. This is your tasting voucher please print out and bring it with you on the night you are dining. As this is a LIVE event there are no refunds after the date has past. This voucher cannot be combined with any other offer. You must be over 18 to avail of this offer. Your evening will start at 7:30pm, once you have purchased this offer, please send your booking to chris@medley.ie stating which evening you wish to attend.